Zuccon International Project appears once again this year in the traditional ranking of top Italian architecture firms drawn up by research company Guamari: not only is it one of the top 50 architecture firms, alongside illustrious names of international renown, but is also the only yacht designer in the ranking. 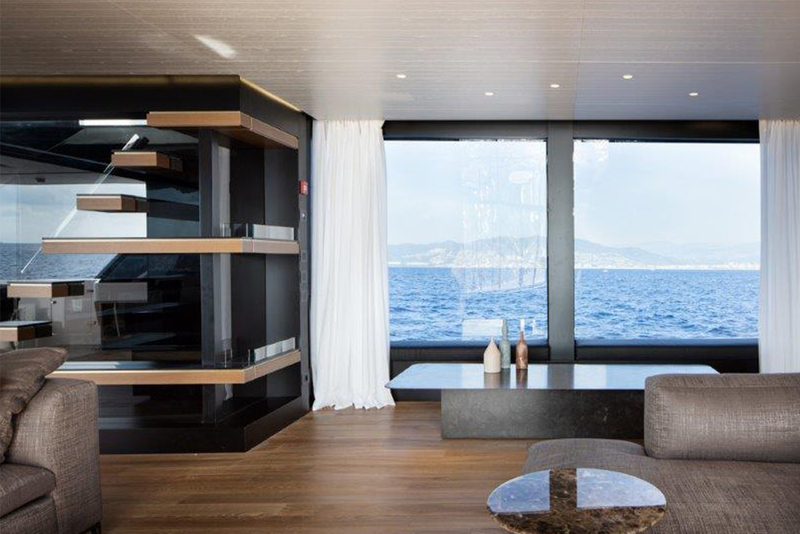 “Acting as yacht design representative in the ranking of top architecture firms is a source of great satisfaction for us and the result of a joint effort to which every single member of the firm has contributed their passion and dedication,” commented Bernardo Zuccon who, along with his sister Martina, manages the firm that bears their name. The ranking, drawn up each year by market research company Guamari and published in the Sole24Ore newspaper, is based on a series of parameters that evaluate the results achieved in 2017 and includes top design and architecture firms selected in the industry sectors that best reflect the current status quo in Italy. 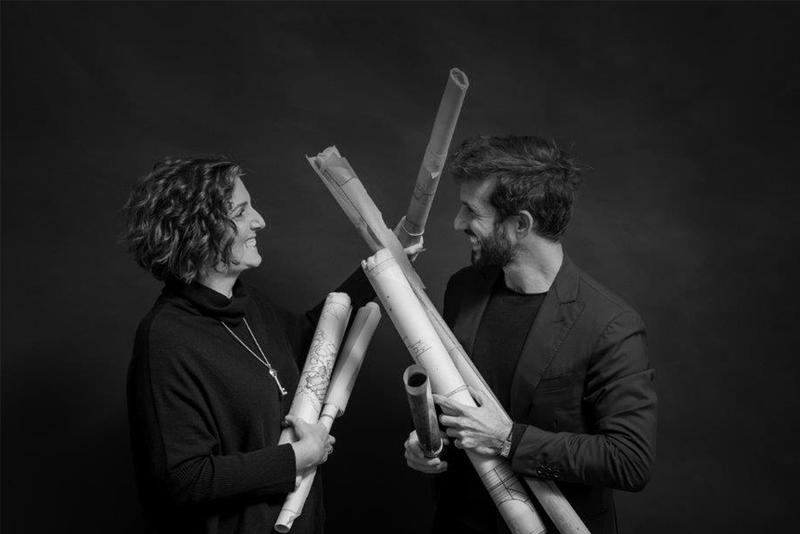 Zuccon International Project appears in the ranking alongside global giants like One Works, RPBW - Renzo Piano Building Workshop and Giugiaro Architettura, confirming the high esteem in which the firm is held at international level. 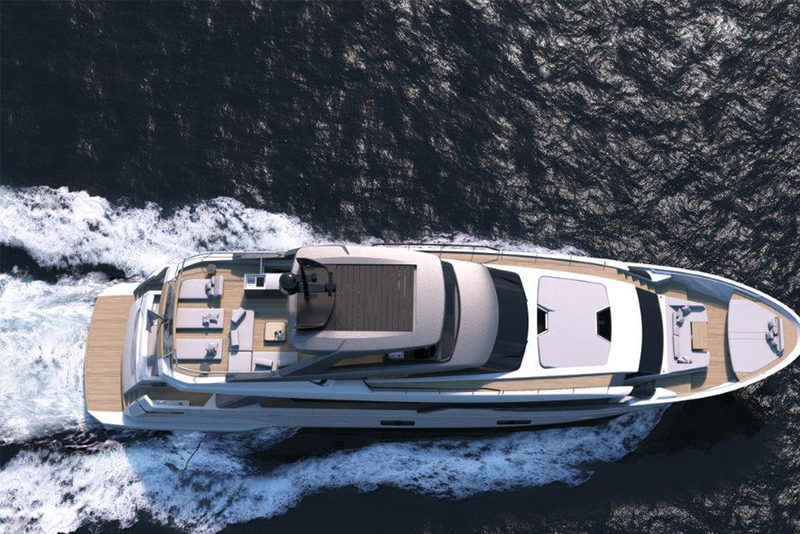 This acknowledgement, which joins a series of awards and prizes received by the firm, is based on 2017 results and so doesn’t take account of this last year’s important novelties, including the new partnerships with Sanlorenzo, for which the firm designed the 102 Asymmetrical and the SX 76 presented at the Cannes Boat Show, and with Perini Navi, announced at the Monaco Yacht Show with the presentation of the new Heritage range, and also the launch of the new BG42 and BG62, both products of the recent collaboration with Bluegame.